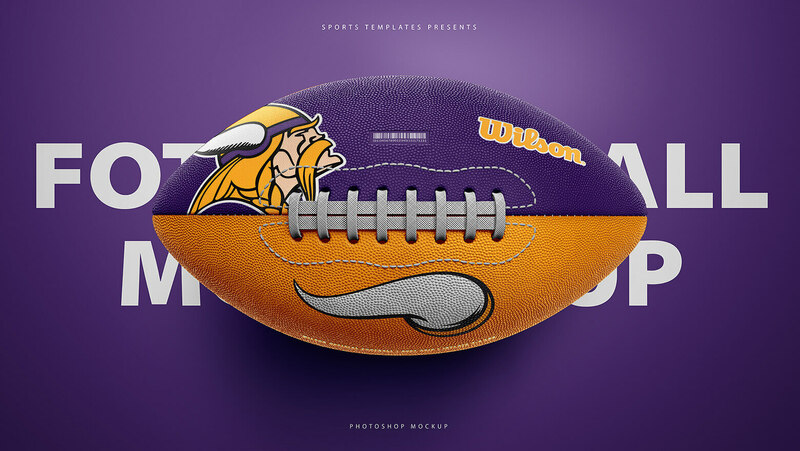 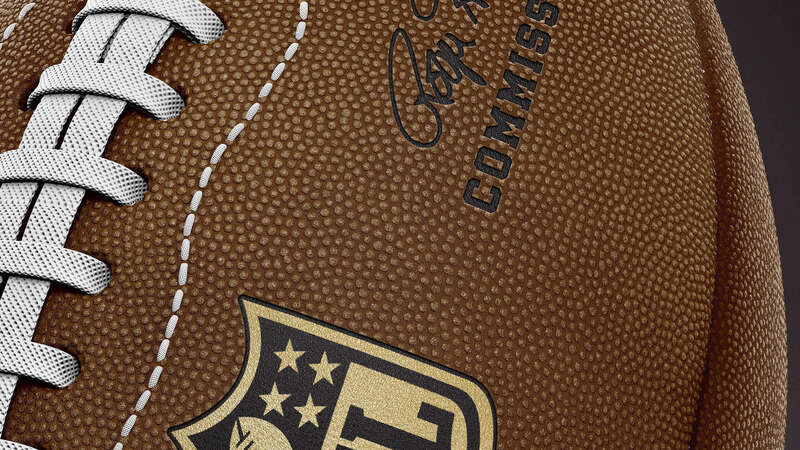 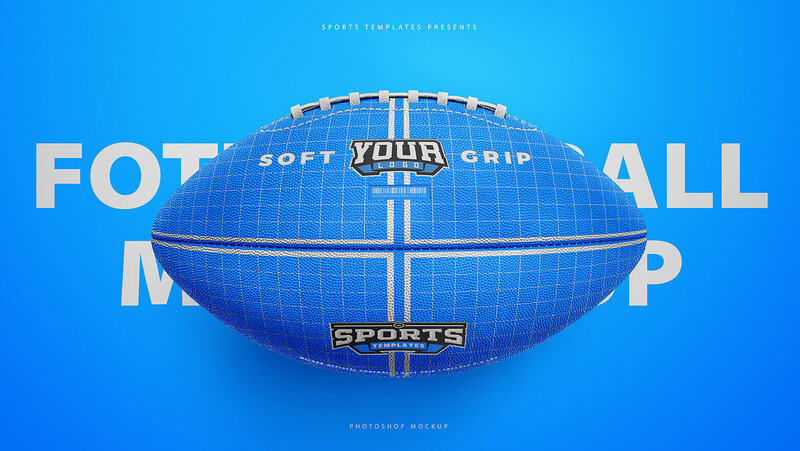 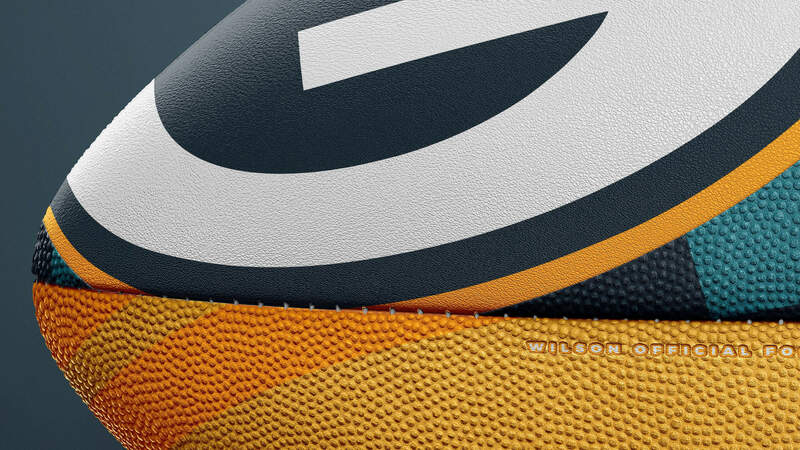 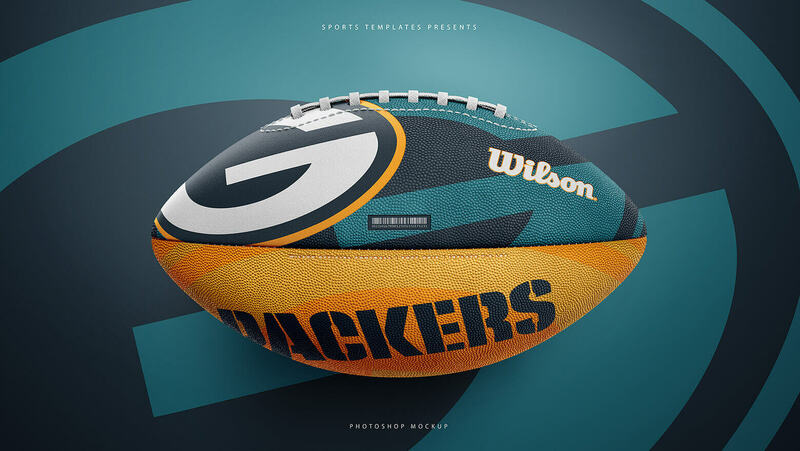 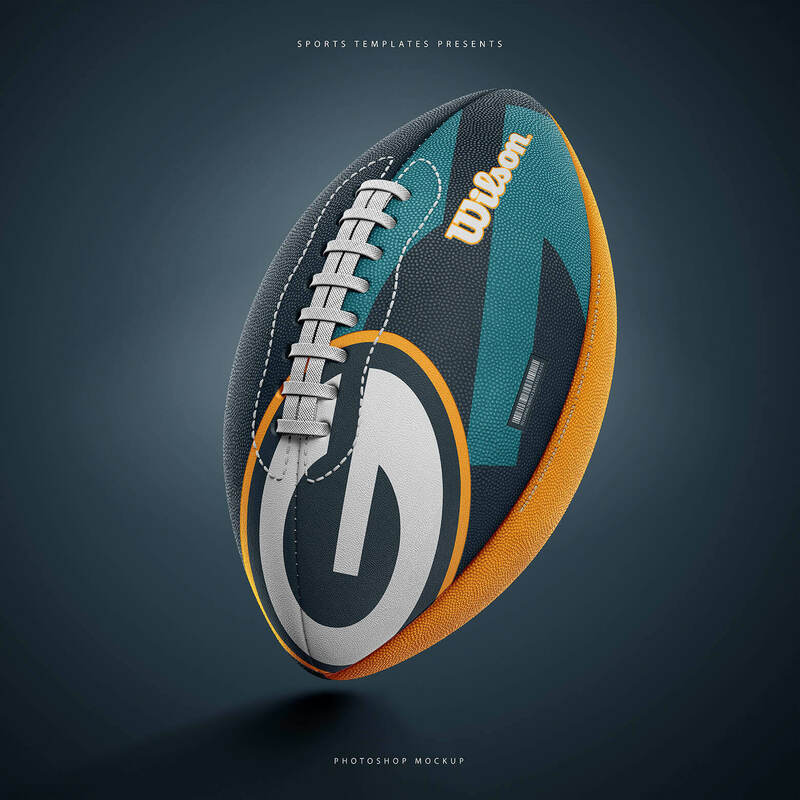 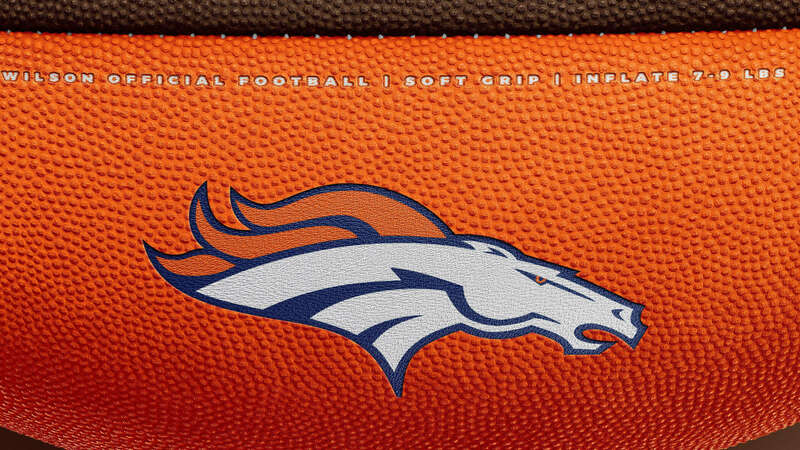 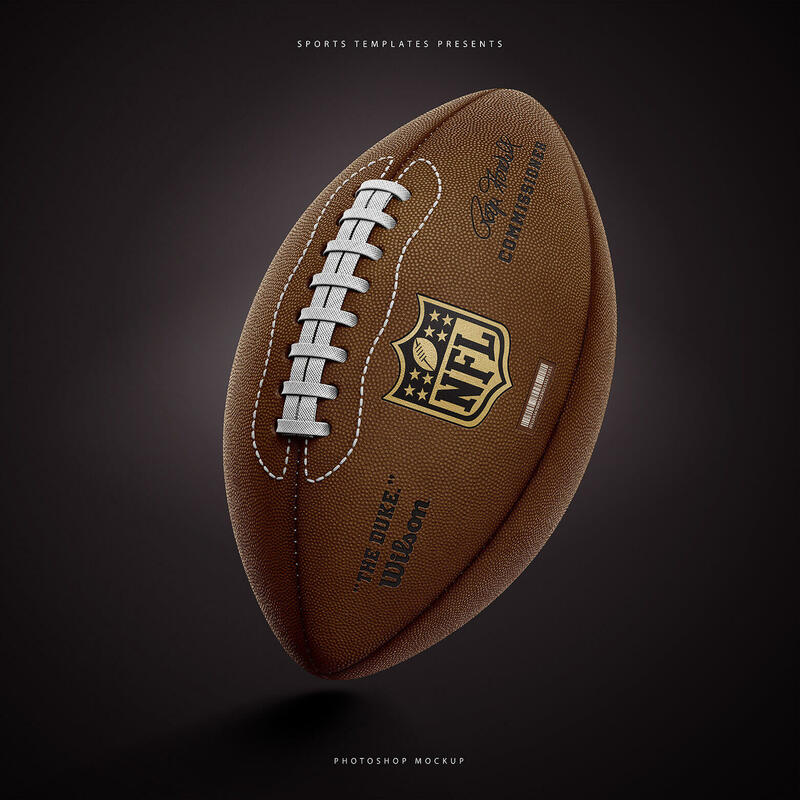 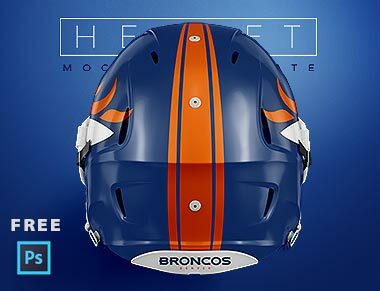 Show off your Football Ball concepts and designs using this Realistic American Football template based on the Official Wilson Ball of the NFL, Including Extra layer to add logos and designs in a leather material , Also featuring editable lighting, Reflections, & Shadows as well as One-Click-Logo integration. 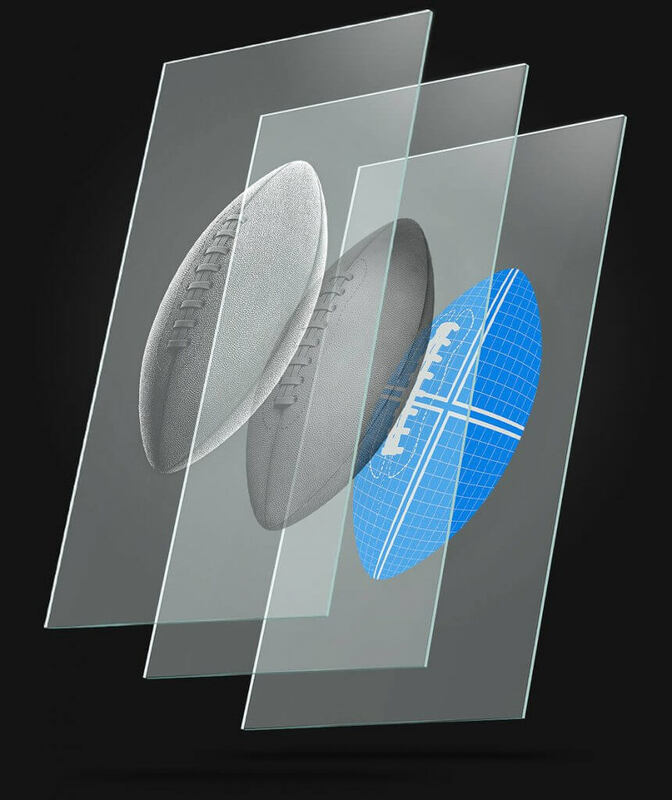 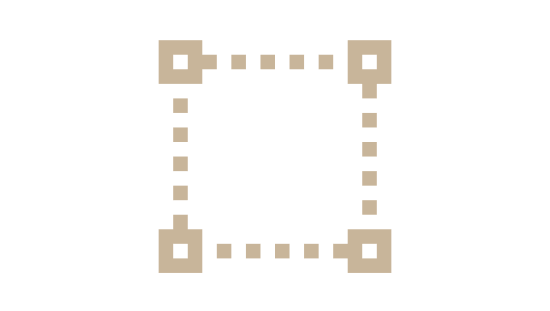 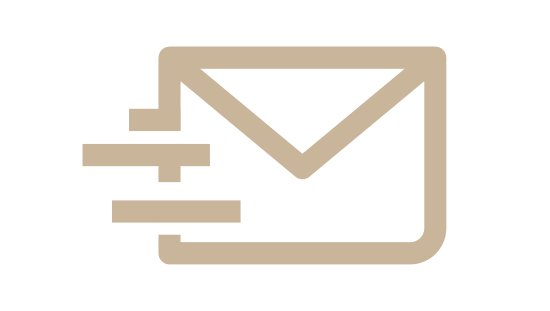 3 Templates, Front view, Side view, And 3 Quarters view. 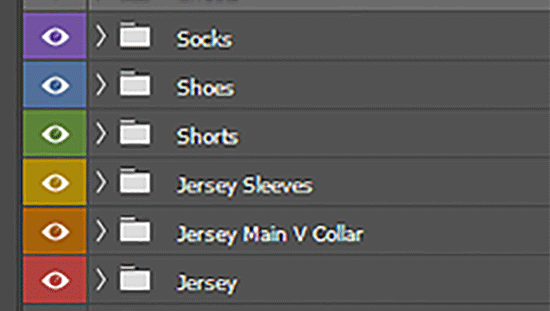 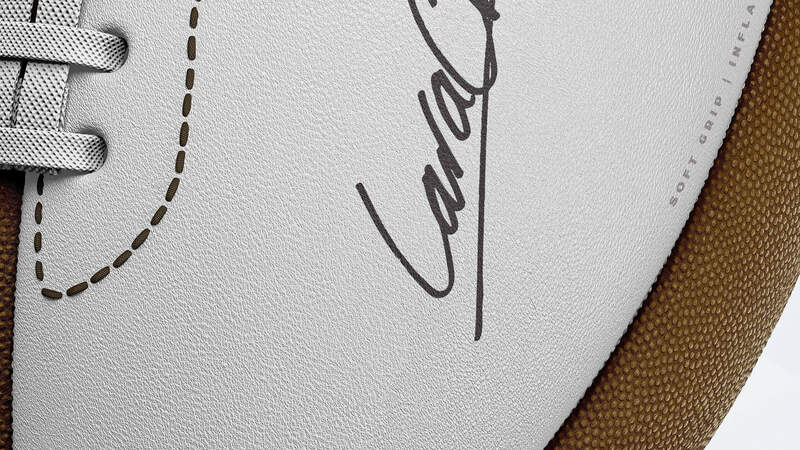 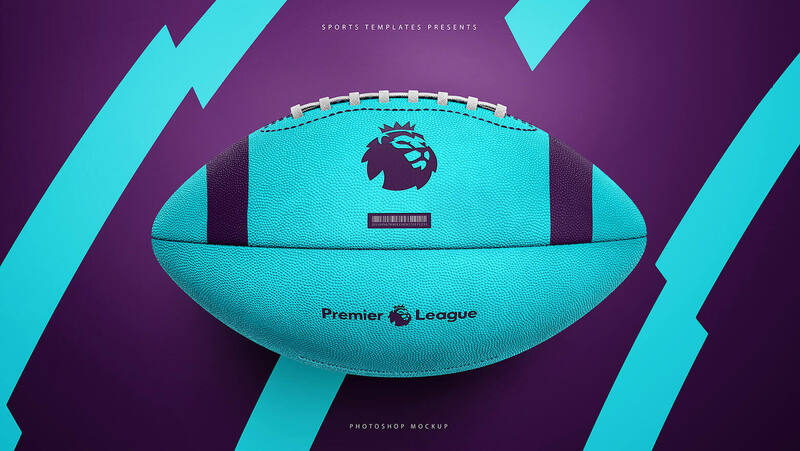 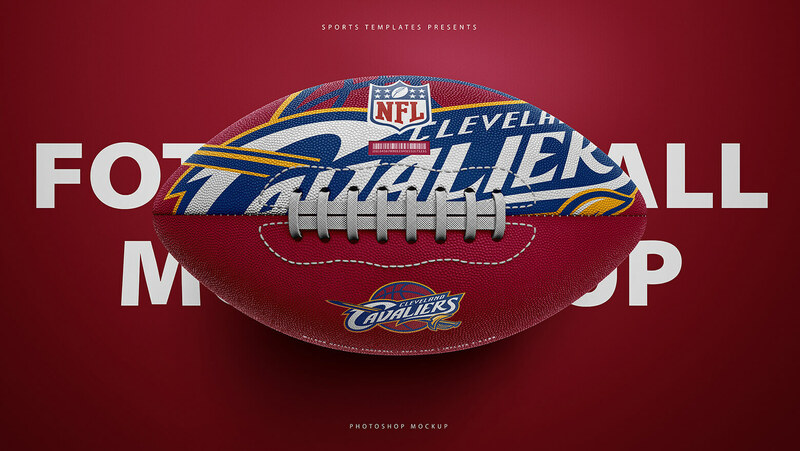 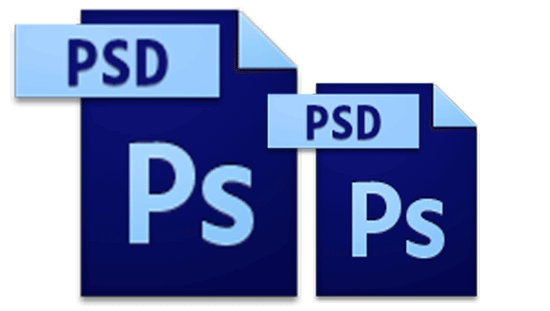 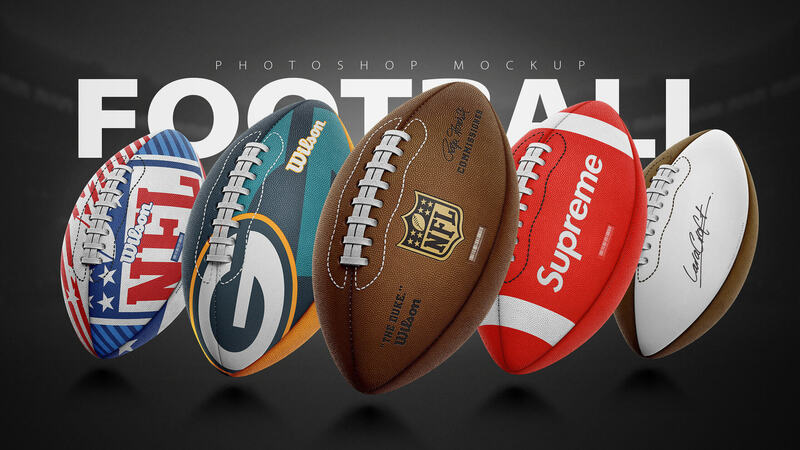 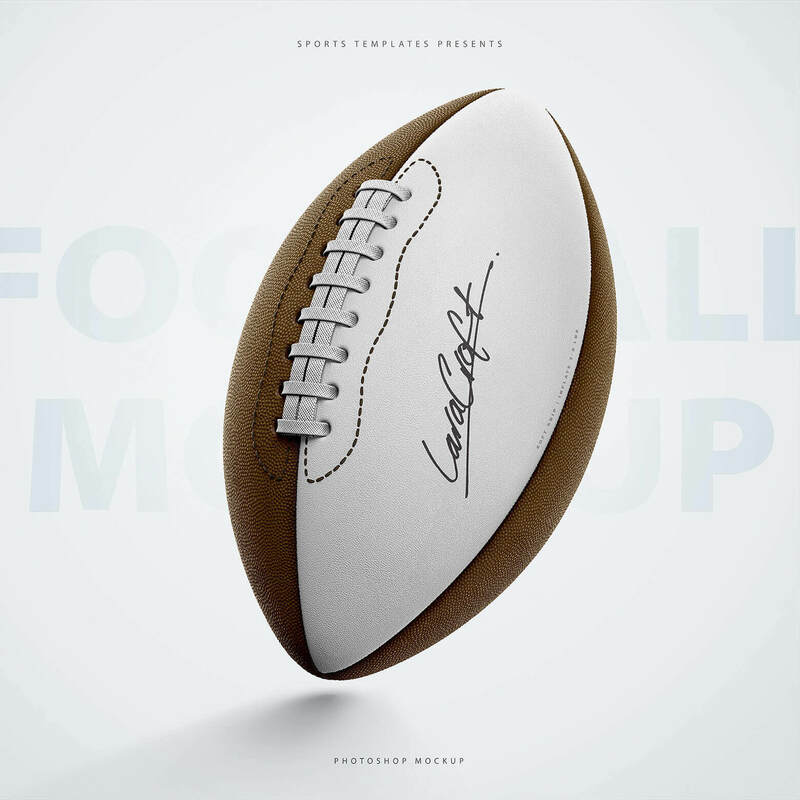 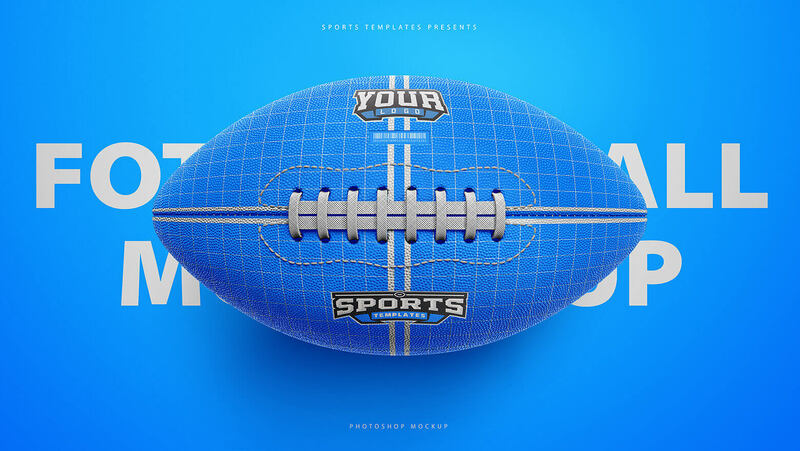 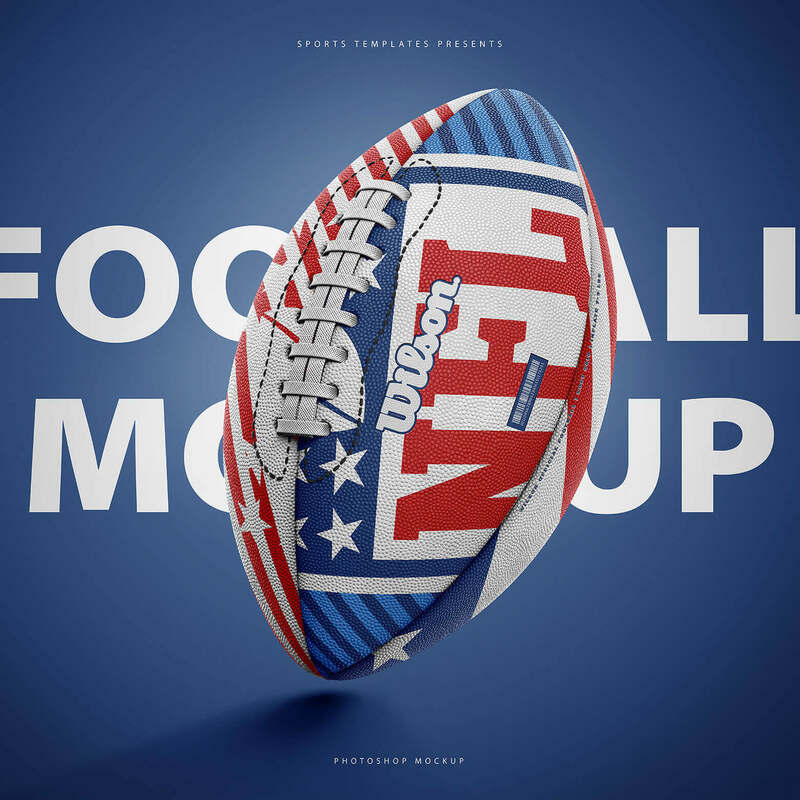 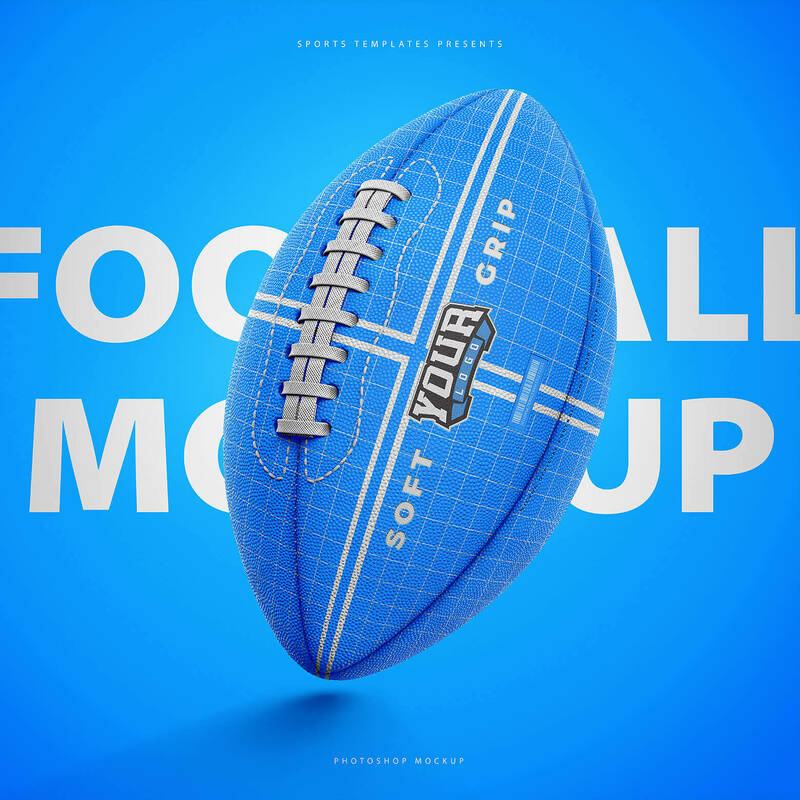 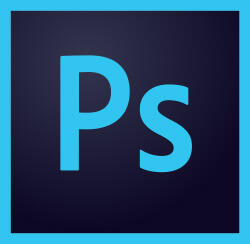 Create your own Football mockups in a matter of minutes. 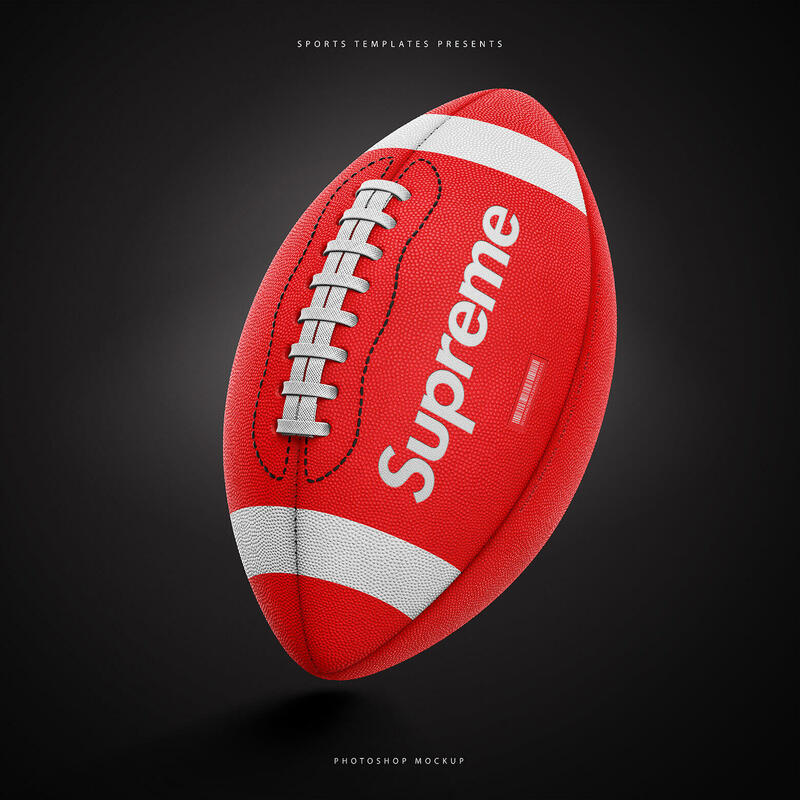 These samples were created in under 4 minutes each.